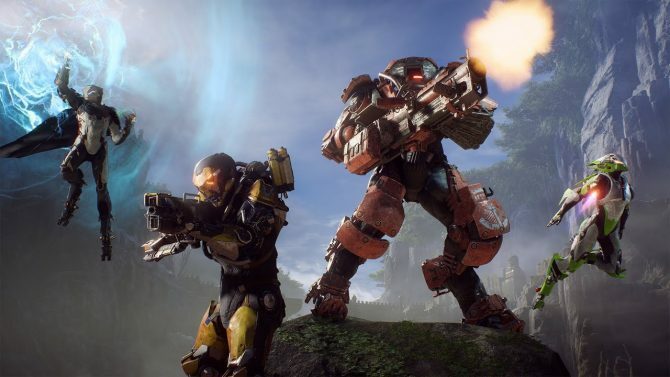 BioWare and EA have outlined all the updates that will be coming as part of the Day One patch for Anthem. 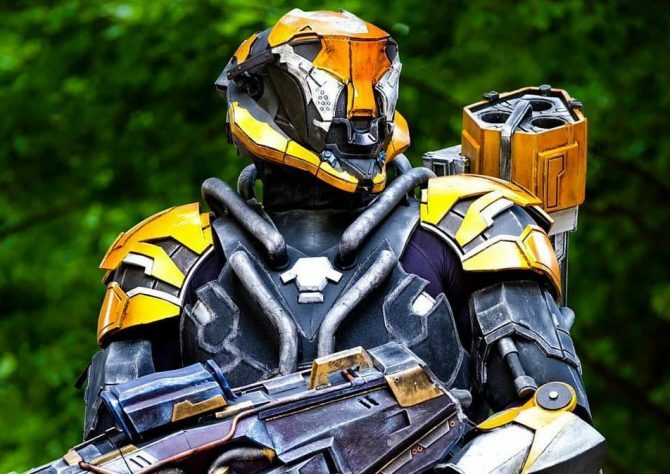 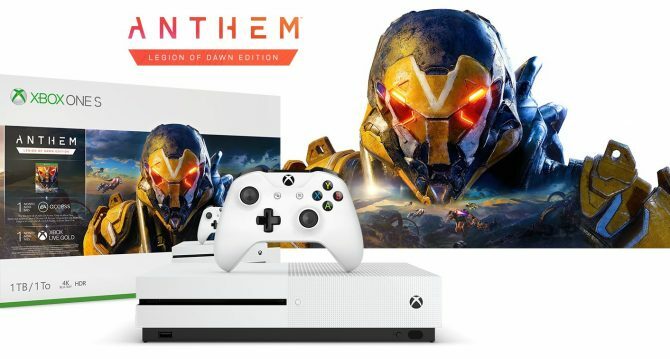 In the lead-up to its launch, Anthem's voice cast has been confirmed to include Doctor Who's Catherine Tate and several other actors. 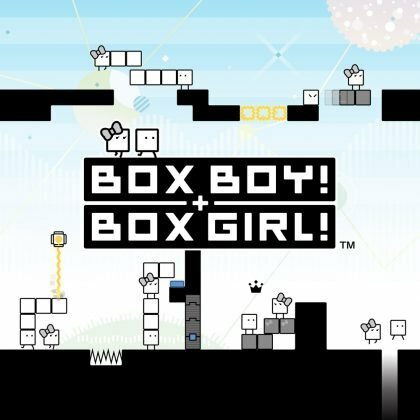 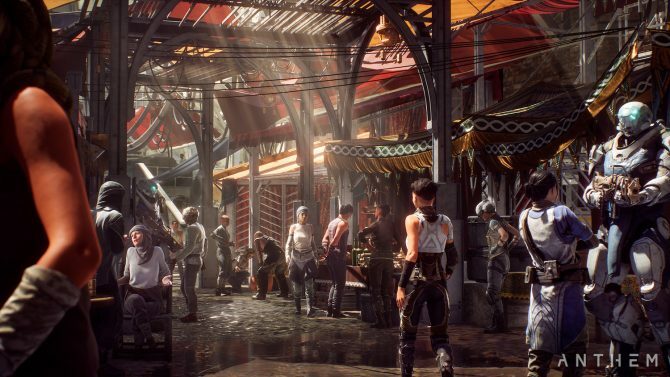 Anthem, Death end re;Quest, and Steins;Gate Elite are the most notable titles in this less crowded but very important week for gaming. 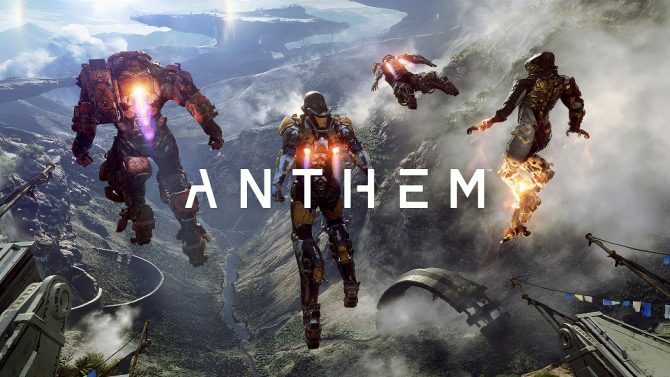 BioWare's latest title Anthem is due out at the end of this week, but we won't have our own review up for a bit longer. 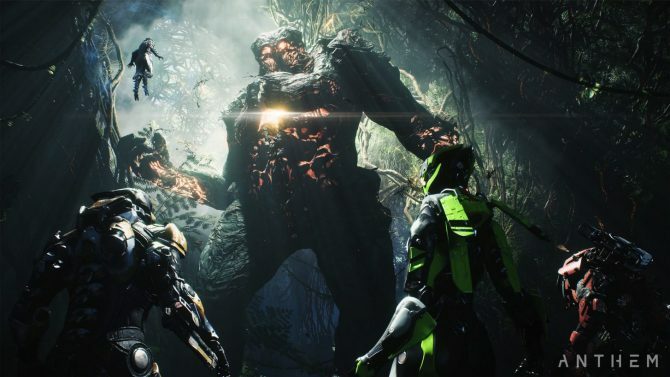 Anthem for PC, PS4, and Xbox One received its first tips and tricks tutorial video today that discusses the basics of the various Javelins and combat. 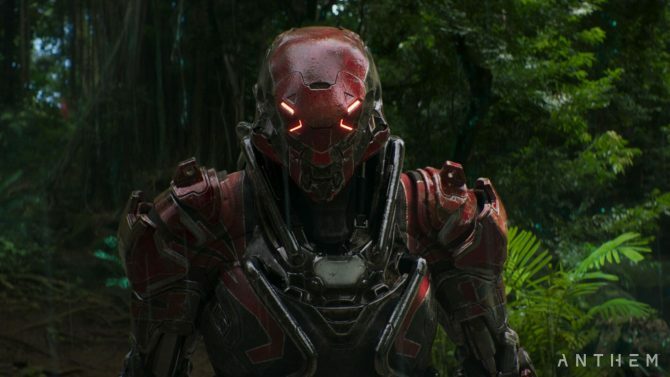 Conviction, an impressive live action trailer for Anthem from District 9 director Neill Blomkamp, has finally been released by EA and Oats Studios. 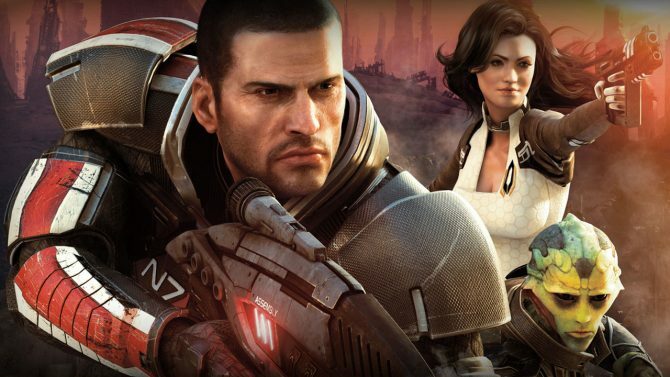 Despite the struggles of Mass Effect Andromeda, BioWare has continued to state that the future of the franchise is still intact. 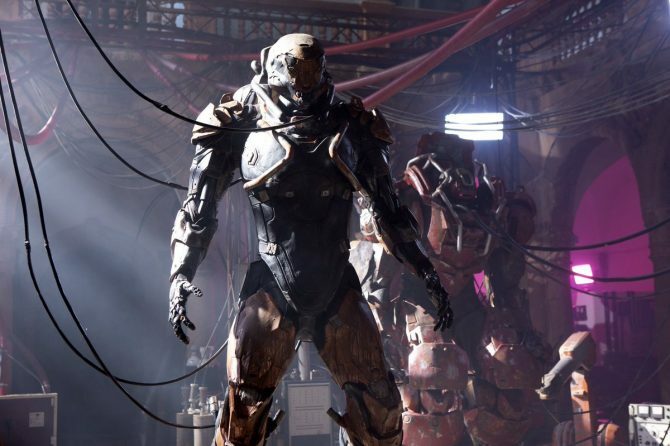 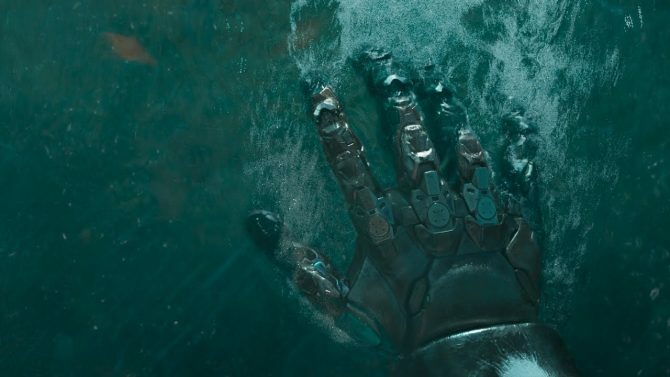 You can watch the teaser for Neill Blomkamp's upcoming Anthem short film right here. 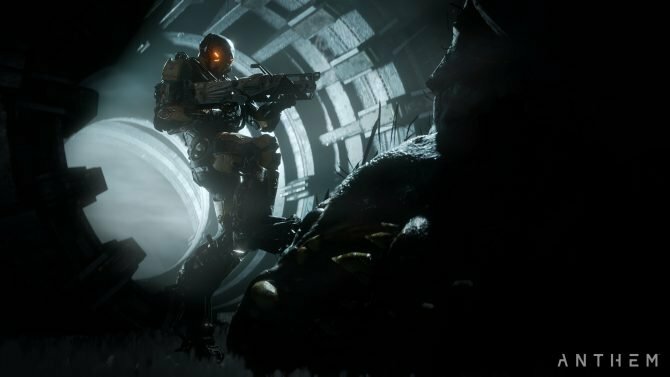 It looks like Anthem is getting some form of cinematic treatment as Neill Blomkamp teases something Anthem related. 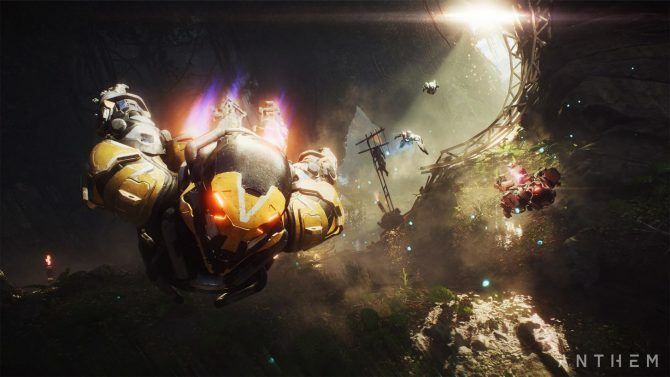 BioWare and EA have unleashed the launch trailer for Anthem, which is due out at the end of this month. 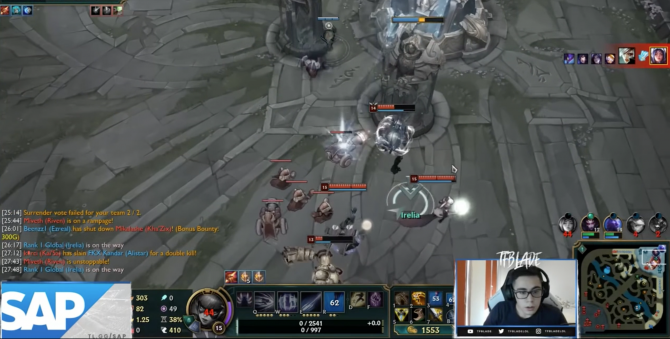 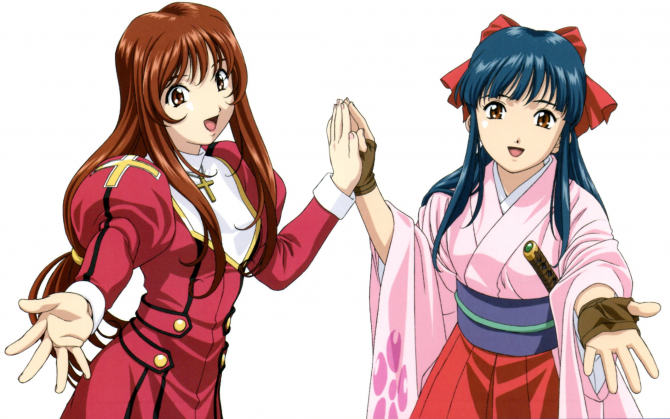 The game will live on past the story's end. 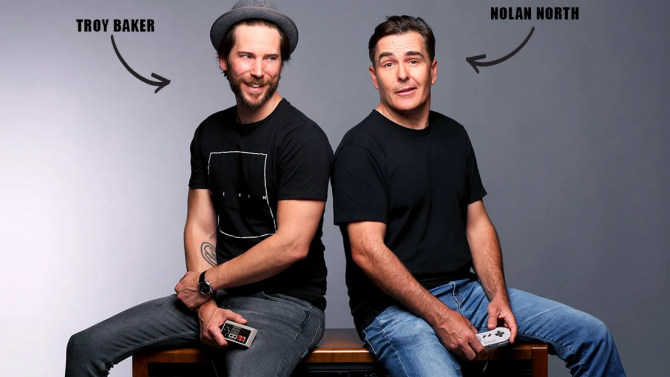 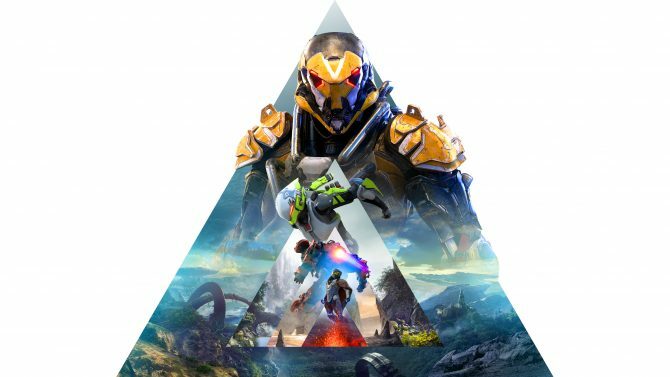 The expectations for BioWare's Anthem have been divulged by EA during today's quarterly earnings call. 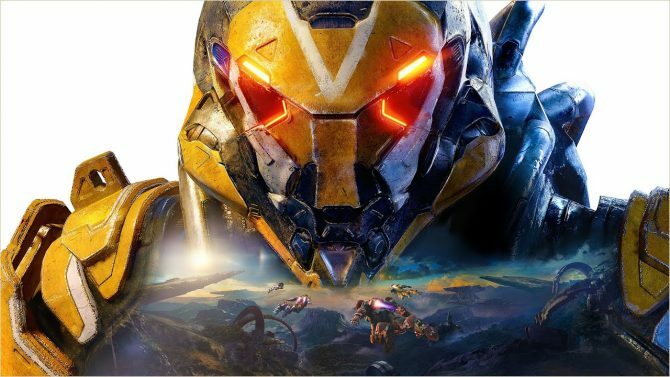 BioWare and EA are extremely pleased with the Anthem demo results, promises more content in the full version along with post-launch content. 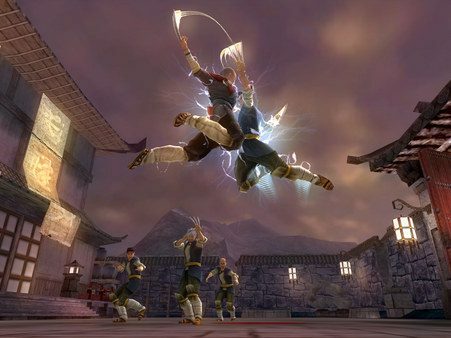 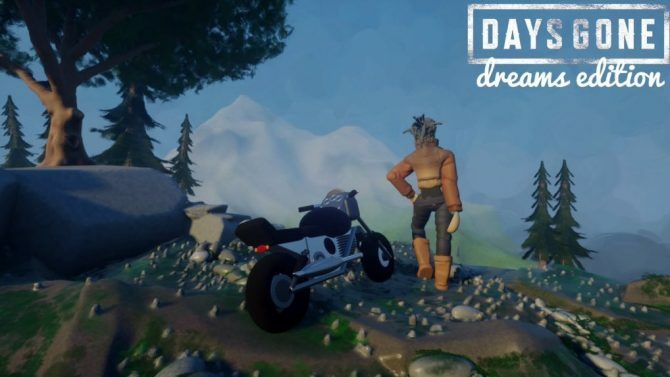 EA Trademarks Jade Empire: What Does This Mean? 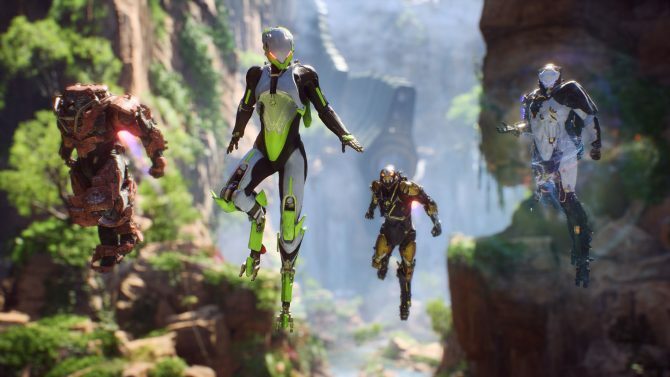 We blasted our way through Temple of the Scar, one of Anthem's later game Strongholds in a recent play session and now you can watch that footage for yourself. 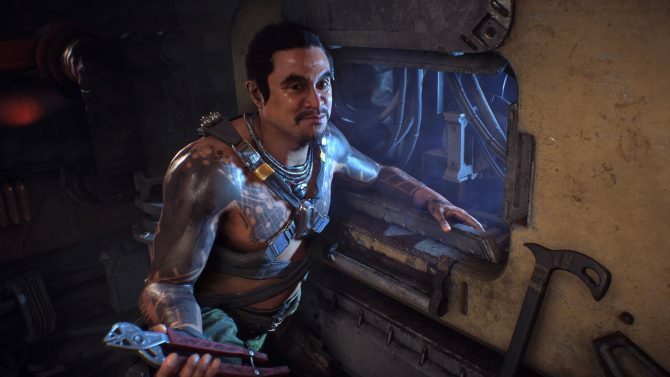 The negative response to Anthem's recently published release schedule showcases how gamers are still frustrated with the practice in 2019. 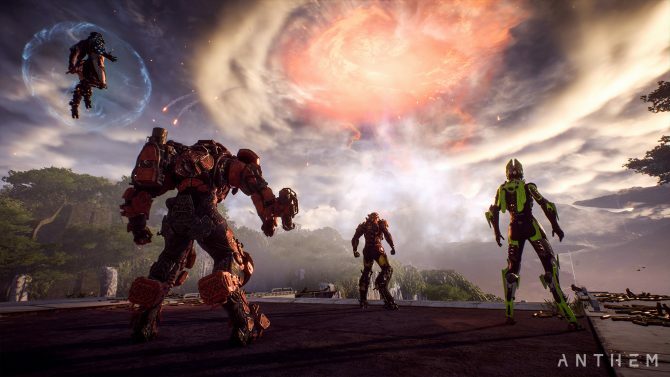 BioWare already says it has plans to rectify one of the more notable complaints that many players had in Anthem after its recent demo.